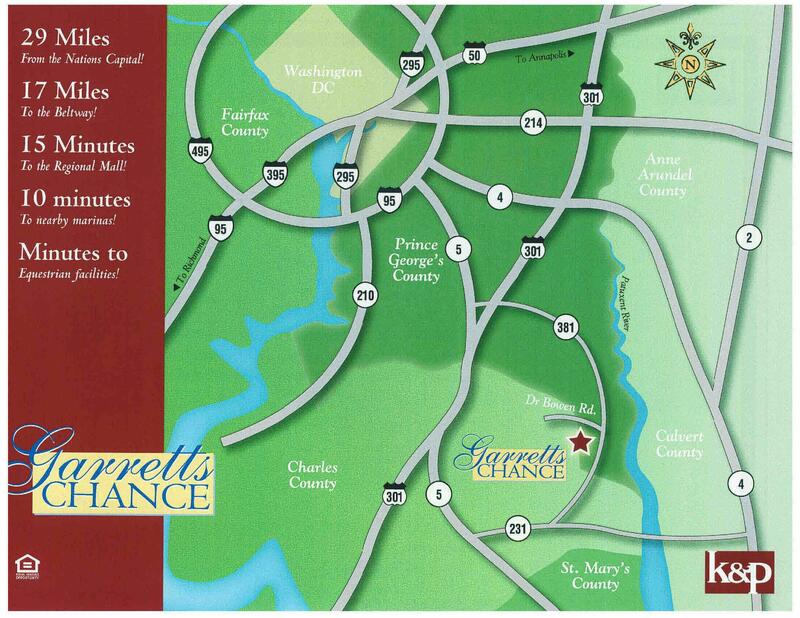 Garrett's Chance is a Luxury New Homes Community in Prince George's County! Quality Construction by K&P Builders! 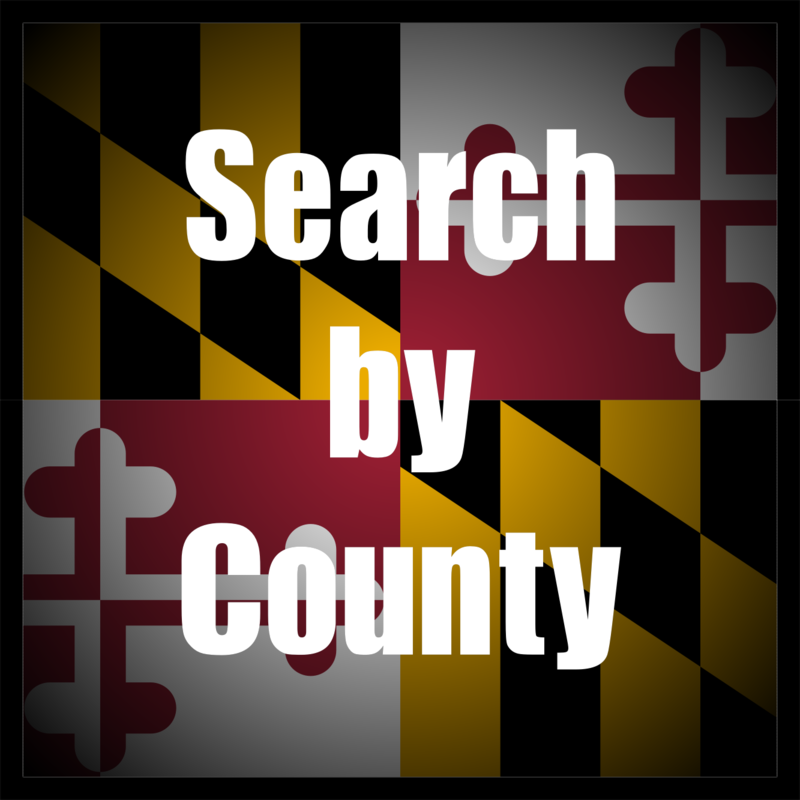 Community Sales by Marie Lally of O'Brien Realty of Southern Maryland. 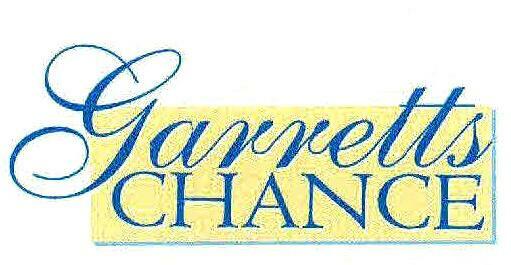 At Garrett's Chance, K&P Builders is offering FABULOUS luxury homes on 3-15 acre estate lots! 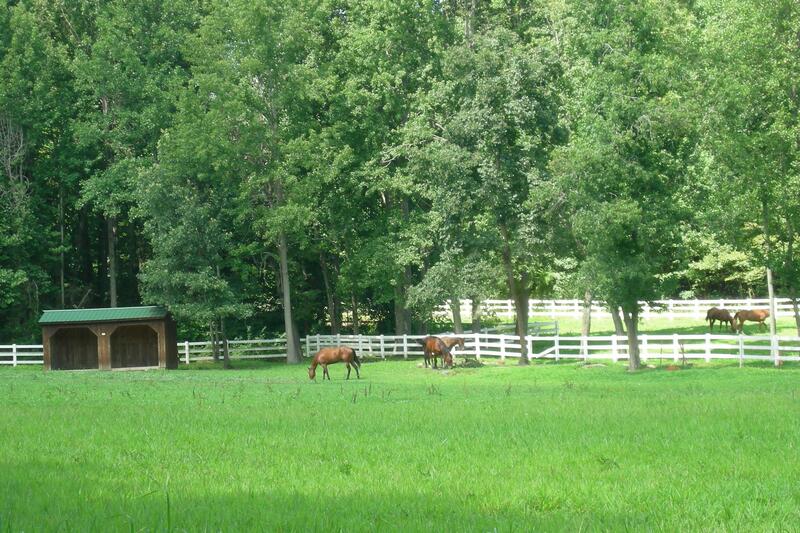 Garrett's Chance is a horse friendly community located in beautiful Aquasco, MD. Our sales center is located in our White Plains community, Kingsview, at 3317 Baron Street / White Plains, MD. Call 301-893-1000 for details! 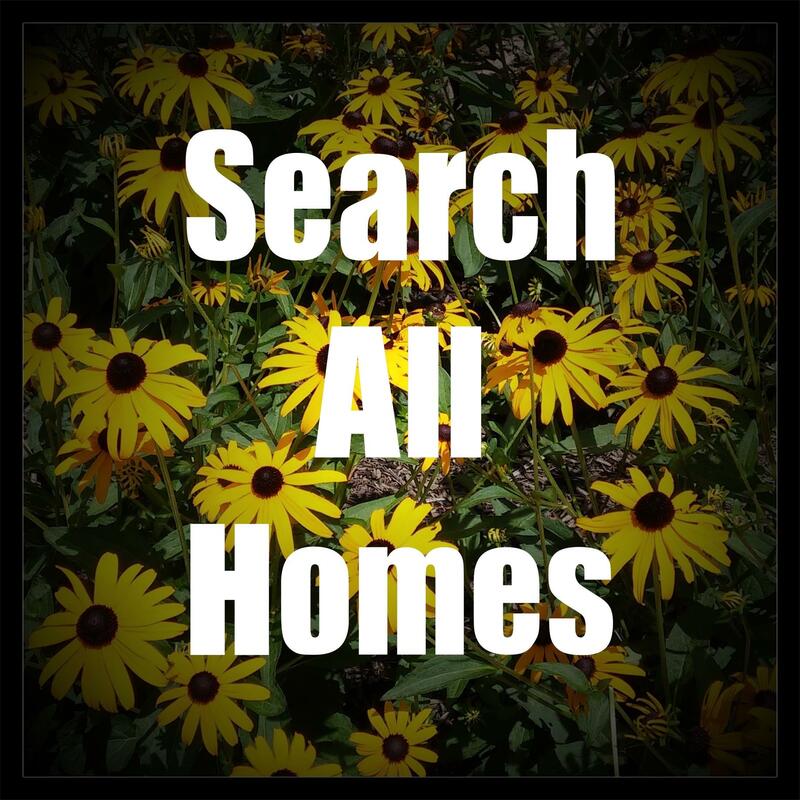 Our Builder, K&P Builders, is committed to providing a high quality homes and is an award winning, tenured local builder with experience building in beautiful, high end, communities in Prince Georges County, Charles County and other counties throughout Maryland. 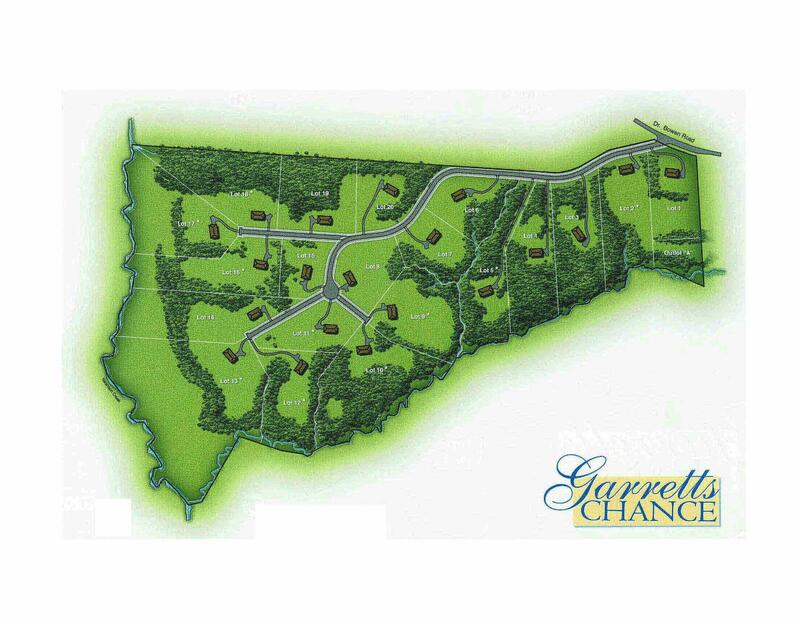 The community, Garrett's Chance is beautiful – rolling hills and a perfect mix of open space and woods. 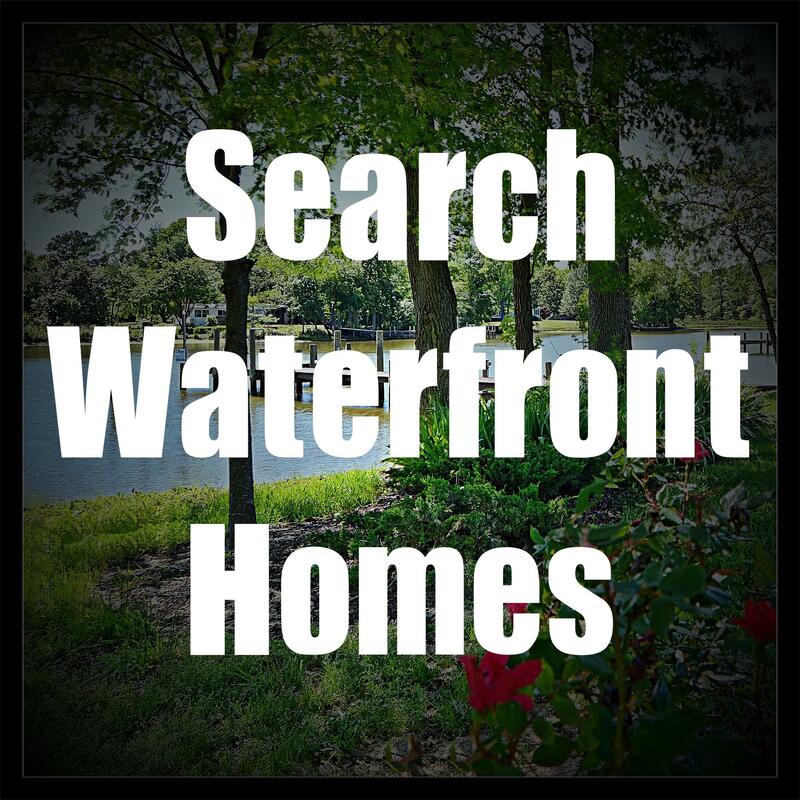 It is situated in a beautiful country setting but still convenient to major employment areas such as Washington DC, Virginia, Andrews Air Force Base, Bowling Air Force Base, Patuxent River Naval Air Station and more! 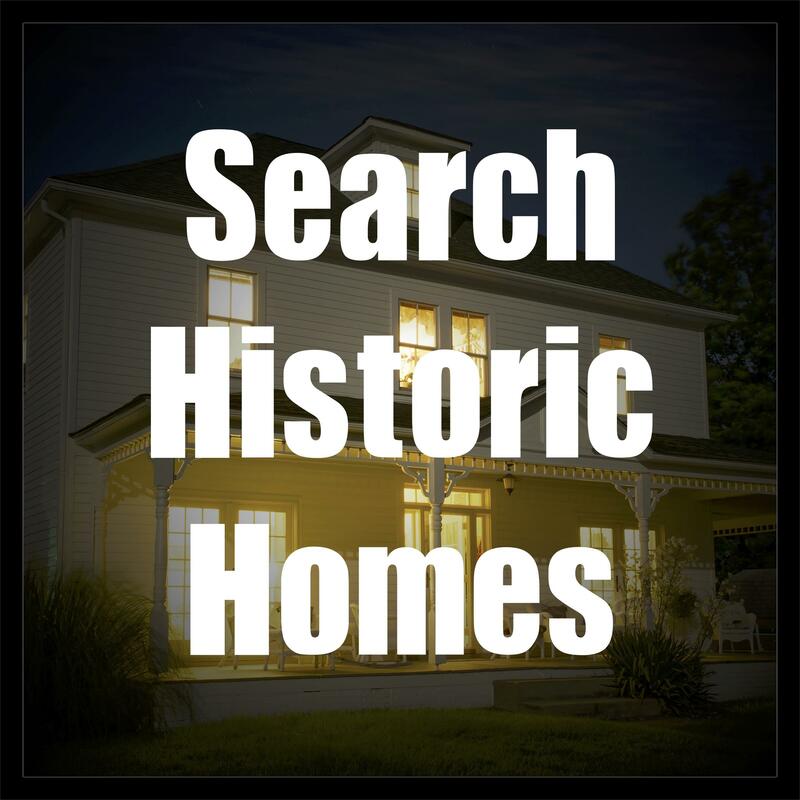 The Aquasco area is rich in history and convenient to great outdoor recreation including the 840 acre Aquasco Farm (County Park), boating & fishing as well as top notch equestrian activities! And, in Garrett’s Chance, you may bring your horses! 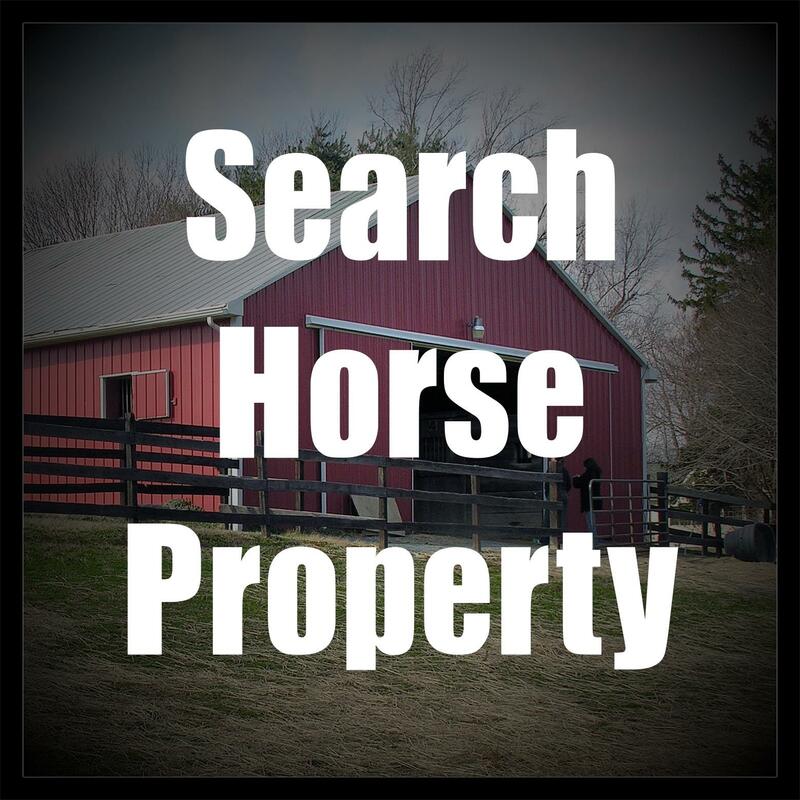 With lots ranging from 3 Acres to over 15 acres, this is an ideal location for those seeking an equestrian lifestyle!